Last April, Anderson and Sons Mortuary in Highland offered a presentation on how to make Pysanky (Ukrainian Easter eggs). 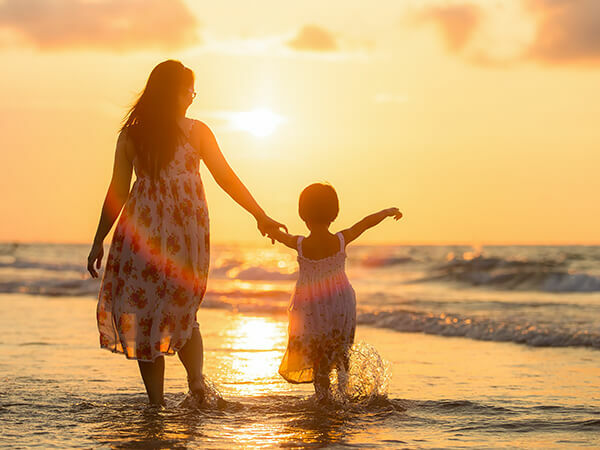 Since then, the presenter, Cathy Witbeck has published a children’s picture book about the tie between a grandmother and her granddaughter and the art of Ukrainian Easter eggs. The book explains the method for making pysanky, as well as a bit about the history, symbolism and tradition behind the craft. Exquisitely embellished,colorful panels follow the step-by-step process and history, couching it with Alena's impressions, experiences, and thoughts to keep young readers interested. The borders of each illustration have pysanky symbols which are explained at the conclusion of the story. It's hard to imagine a more effective, colorful, or inviting survey of the subject for young readers. 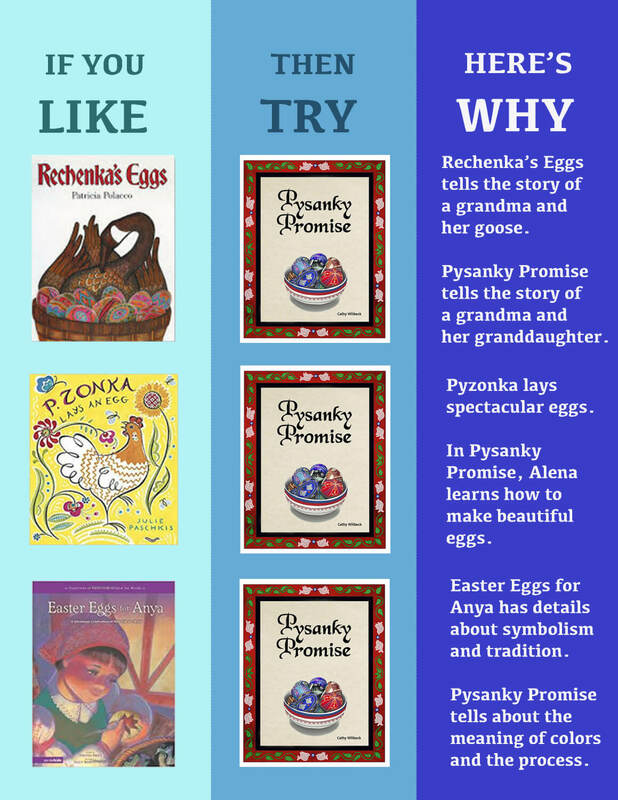 Pysanky Promise is simply delightful, unique, and highly recommended for any picture book collection strong in holiday traditions,multicultural readers, or evocative stories that conclude with facts, websiteresources, and real information.